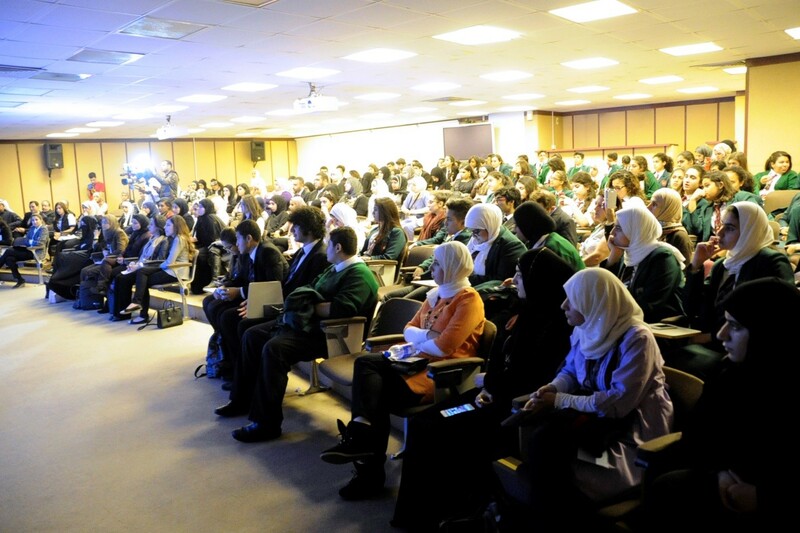 The Faculty of Pharmacy organized a “Cancer Awareness” campaign on 3rd February 2015 alongside the 5th Kuwait International Pharmacy Conference-2015 (5th KIPC 2015 from 1-3 February) which was entitled “Advances in Cancer Therapeutics from Bench to Bedside”. 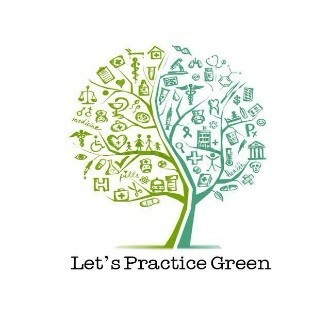 This Campaign took place in Faculty of Pharmacy and it was directed at the public. 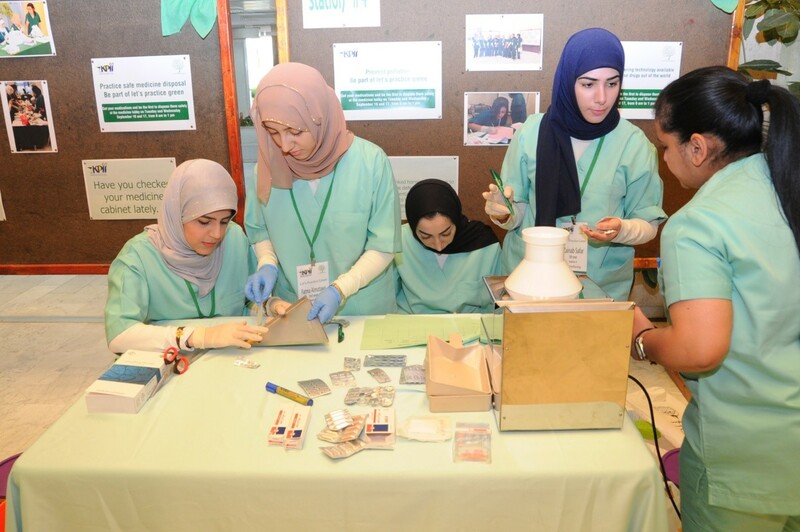 It included many events ranging from booths displaying the most common causes of cancers, to lecture given by faculty members covering different aspects of cancer, such as; The role of pharmacist in pharmaceutical care of cancer patients, The importance of psychiatric wellbeing for cancer patients, Cancer between prevention and treatment, Herbs as anticancer agents. The event ended with a public talk given by cancer surviving patients. 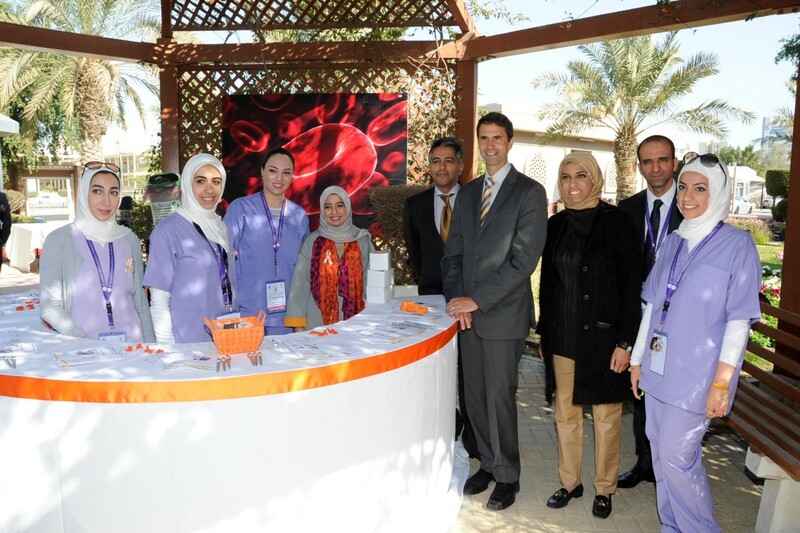 Celebrity cancer survivor Zahra Al-Khargi took part in this event. 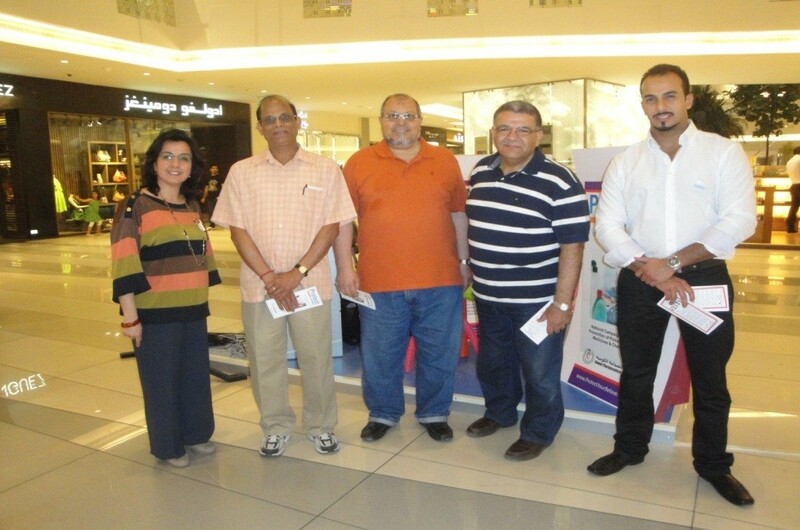 Faculty of Pharmacy- Kuwait University in collaboration with Kuwait Pharmaceutical Association and with the Ministry of Health launched the 1st National Campaign to prevent poisoning with drugs and chemicals in Kuwait at the “Avenues Mall” during a two days event 24th and 25th May 2012. 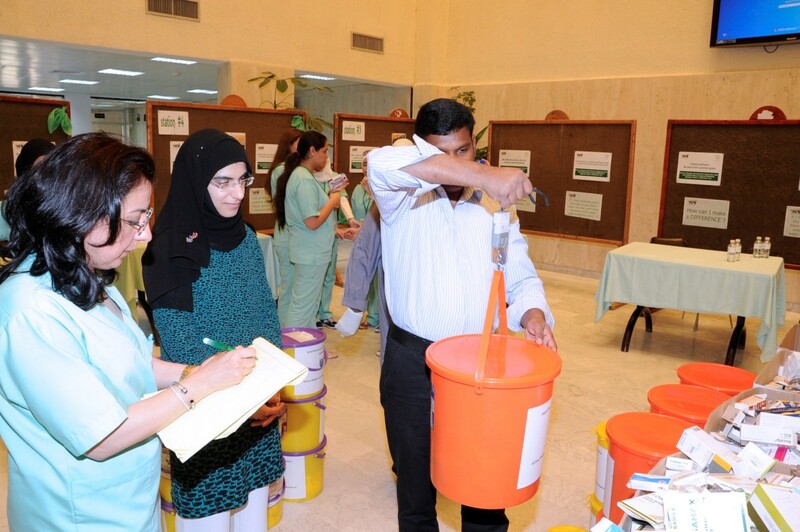 The objectives of the Campaign were to provide awareness to the public about unintentional poisoning among children in Kuwait and provide education on how to react in case of poisoning and how to prevent it. Over 800 families have been educated about the subject. 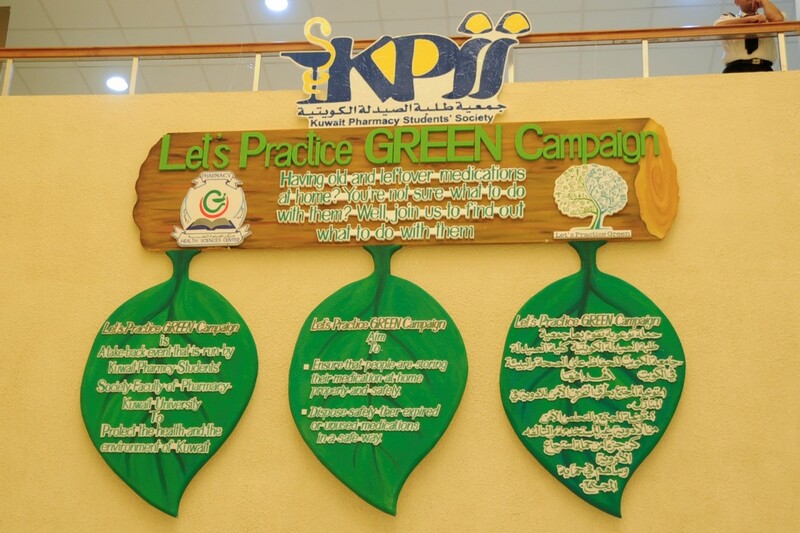 The Campaign was supervised by Dr. Eman Abahussain –Pharmacy Practice Department, Faculty of Pharmacy, Kuwait University. Right to left:Ph. Abdul Rahman Al-Oumi (Qurtuba polyclinic), Ph. Salem Al-Qahtani (vice president of the KPA), Mr. Ali Almasoud(Al-Watan newspaper), Dr. Eman Abahussain (FOP, and chair of the campaign), Ph.HamzaKharashi (MOH). 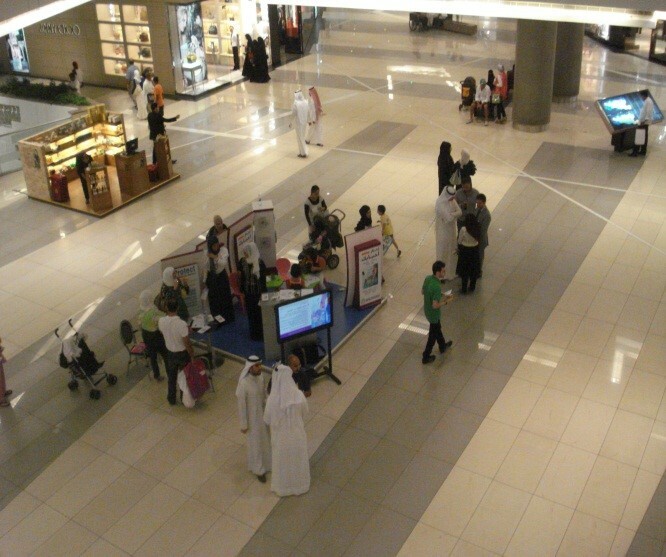 Aerial view for the 1st National Campaign to prevent poisoning with drugs and chemicals in Kuwait at the Avenues Mall. 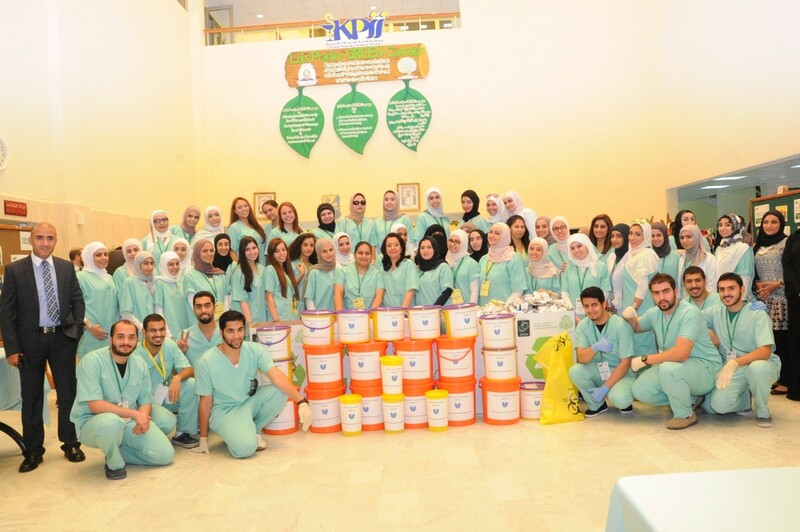 Volunteers from the KPA, MOH and FOP students at the Campaign Event. 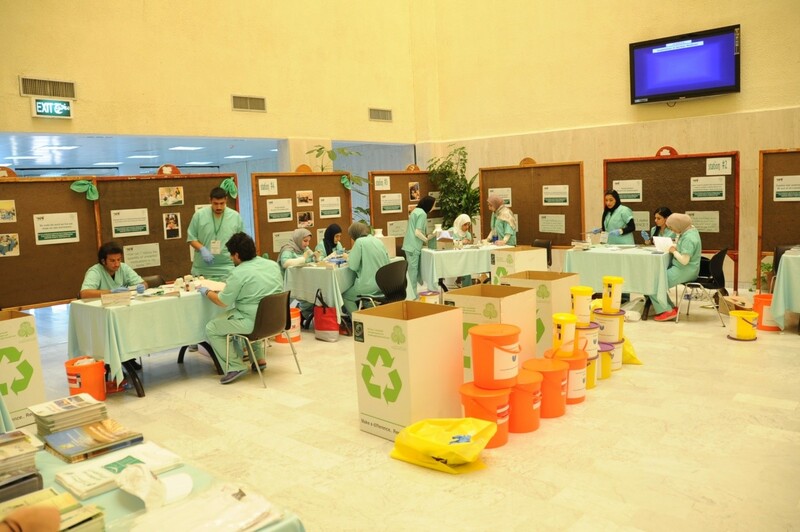 At the Health Science Center (HSC) is an annual event practiced by the Kuwait Pharmacy Students’ Society - Faculty of Pharmacy - Kuwait University under the supervision of Dr. Eman Abahussain (Pharmacy Practice Department). This event is held to ensure that students, employees and staff at the HSC store their medications at home correctly and safely and dispose their expired or unused medications in a safe and environmentally-friendly manner.